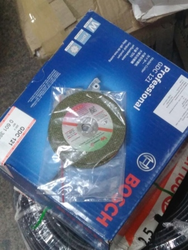 We are important supplier of Bosch Cutting Wheels. 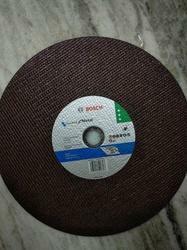 Bosch Cut Off Wheel, Size: 14"
Arcing Solutions India Pvt. Ltd.
7" Cutting wheel BOSCH Make with High Cut Rate.